Tarrar Utility Consultants, utility contractor, listed under "Utility Contractors" category, is located at 3361 Walnut Blvd Brentwood CA, 94513 and can be reached by 9252402595 phone number. Tarrar Utility Consultants has currently 0 reviews. 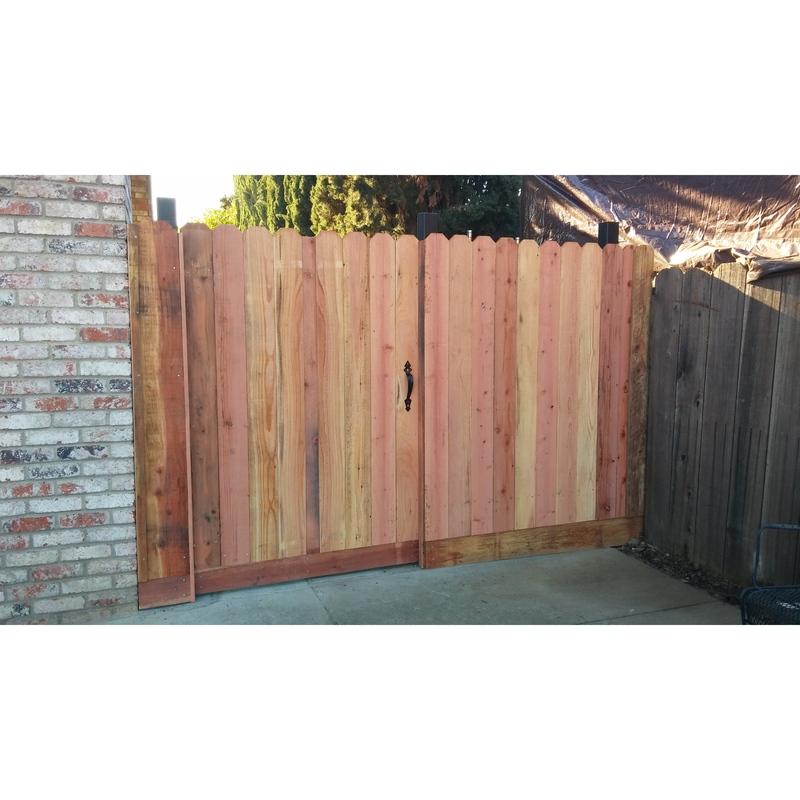 Browse all Utility Contractors in Brentwood CA. Discover census data for Brentwood, CA.